You asked… so here it is, our first Blue Meanie tee in the all-new HDT Genuine Merchandise range. Check out all our merchandise here. Stay tuned for more, HDTers! « New HDT Merchandise. 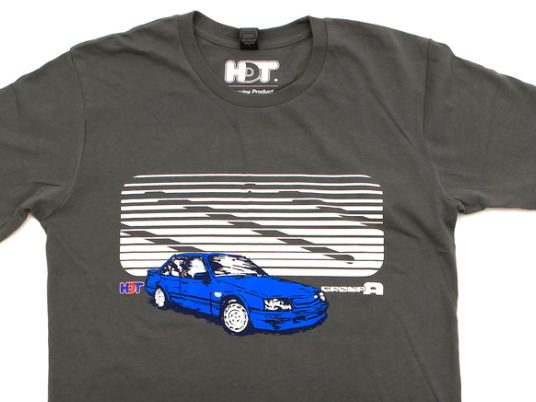 Torana T-shirts.